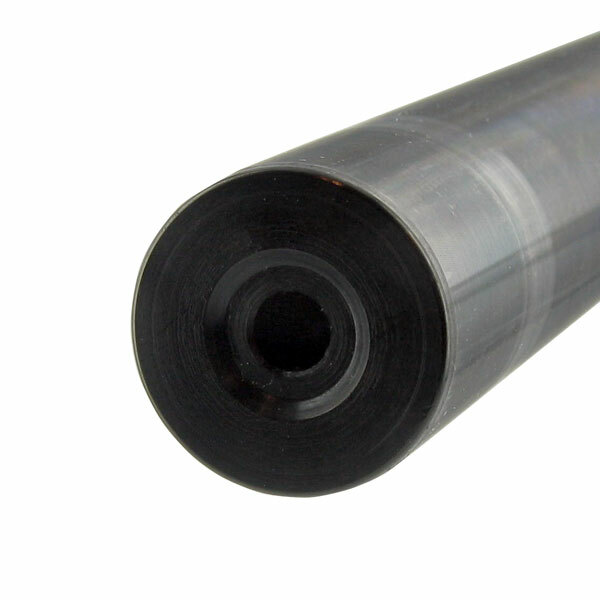 10/22 Rifle provides two options for our Long Rifle Barrels: Our regular high quality precision manufactured barrel as well as a fluted option. 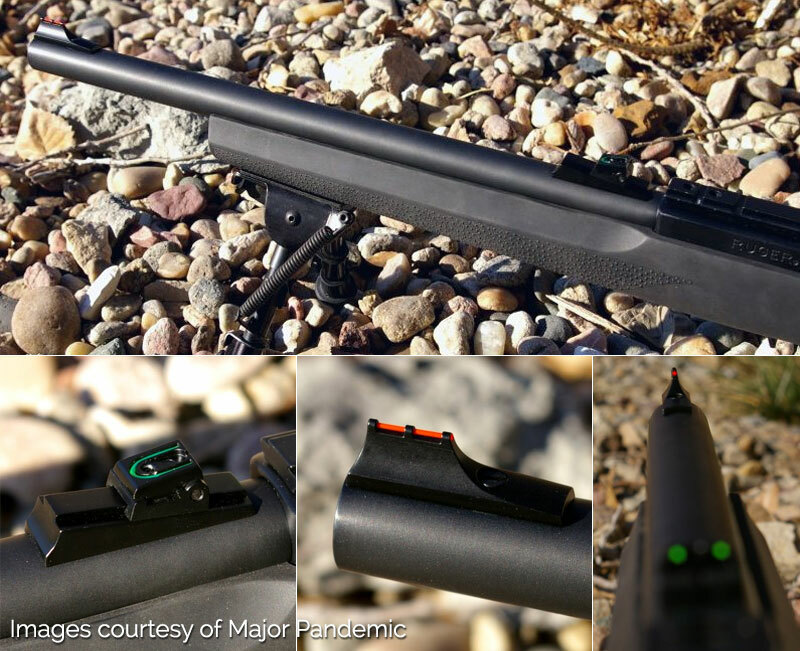 Our drop-in 10/22 Long Rifle Barrelsslip into your existing receiver (or a new receiver) and interchange easily with the factory barrel. All barrels are shipped as matte black. All magnum and/or polished barrels will be an additional 7-8 weeks as these are “Made To Order”. Visit our accessories section for additional thread protectors. 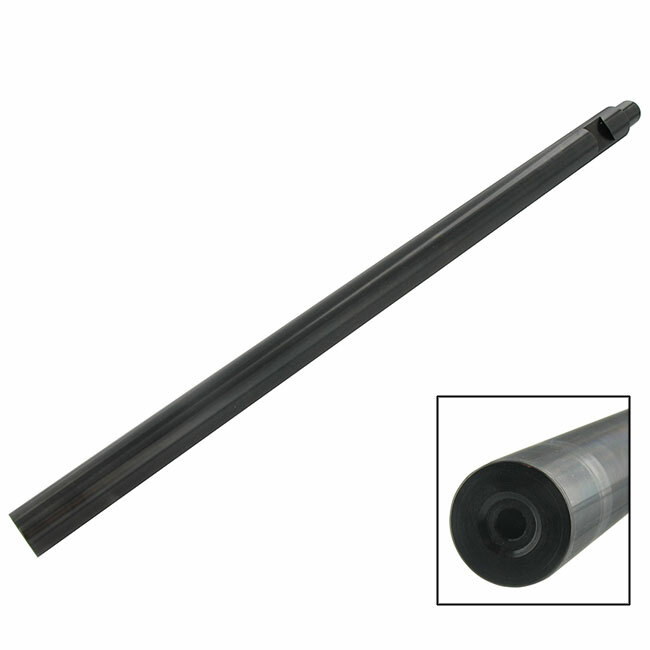 10/22 Rifle Barrels provide 100% Satisfaction Guaranteed. 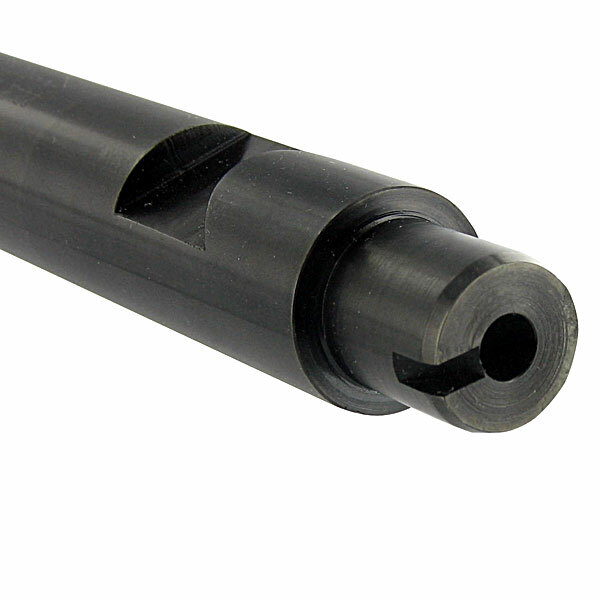 If after shooting our rifle barrel, you are unhappy with it, you can send it back for a full refund excluding delivery. *Sights cannot be added to contoured barrels.